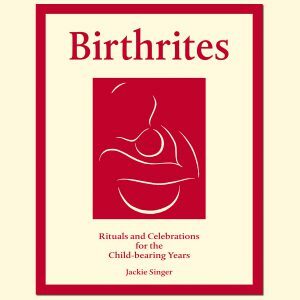 Birthrites – Rituals and Celebrations for the Chid-Bearing Years contains ideas and inspiration for anyone seeking to create ceremonies for fertility, birth and beyond. It is of special use for doulas and midwives. Published by Permanent Publications, with illustrations by Imogen Oxley. Birthrites is available as a paperback or ebook. 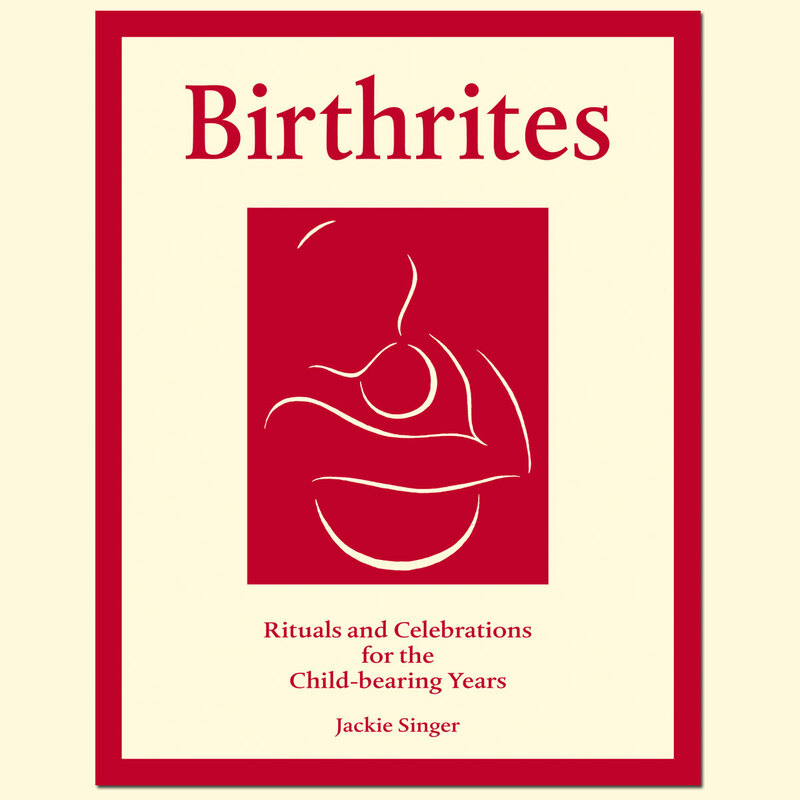 Buy a signed copy of Birthrites. “Jackie encourages us to be couragous, inventive and experimental. She inspires us to find ways to make these ceremonies inclusive and heartfelt, to trust our instincts and our community to support us and bear witness.” Glennie Kindred, from the Foreword. From time to time I offer talks, workshops and courses for people interested in learning more about these rituals and ceremonies. Please contact me to organise an event, or if you would like to be kept in touch with forthcoming plans.